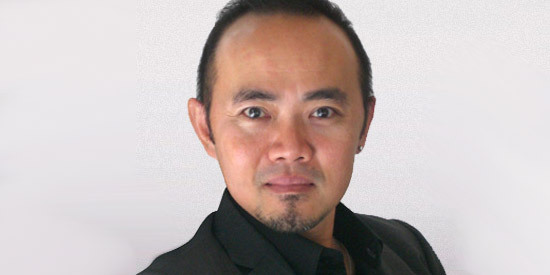 Guangzhou- Saatchi & Saatchi X, a global leader in shopper marketing, announces that it has appointed Michael Tan(陈瑞成) as Managing Director of its Asia Pacific region. He will join the Agency’s Global Leadership Team and report to Dina Howell, Worldwide CEO of Saatchi & Saatchi X. 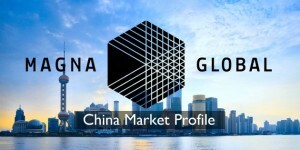 Based in Guangzhou, Tan is responsible for an office of 30+ employees working on Asia-based assignments for global clients such as P&G and LG Electronics. He previously held a variety of leadership positions with G2 and OgilvyAction. Tan replaces Saatchi & Saatchi X Managing Director John Steere who is leaving Saatchi & Saatchi X to pursue personal interests. Tan was most recently Managing Director at Numsight, a strategic marketing and customer knowledge company based in Europe and Asia.